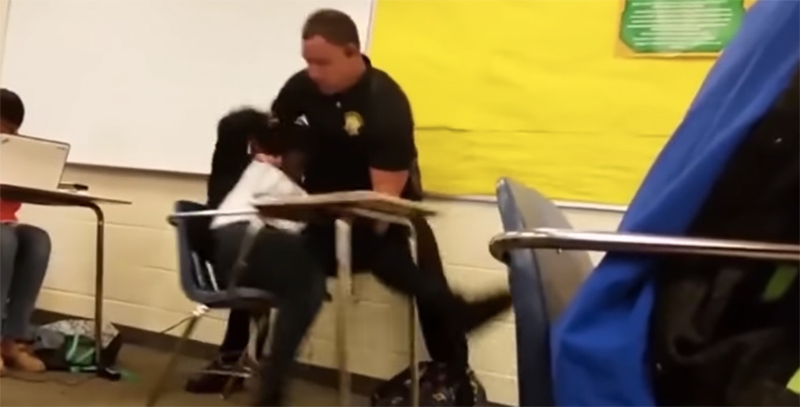 You may have seen the shocking video of a Columbia, S.C. police officer brutalizing a teenage girl who committed the “crime” of being stubborn and defiant after she was told to leave the classroom. The images have sparked a U.S. Justice Department investigation into potentially criminal civil rights violations and led to the firing of Deputy Ben Fields, who was a school resource officer — an on-campus cop — at Spring Valley High School. But that video, disturbing though it is, doesn’t convey a more troubling truth about public education in America: Schools have turned increasingly to law enforcement to discipline students for routine infractions, which has fueled the school-to-prison pipeline. In a parallel to the militarization of civilian police departments, schools increasingly hire their own police to sort out minor troublemaking, targeting children of color disproportionately. As a result, more kids end up in court and with criminal records. That criminalization of children’s misconduct helps to explain such episodes as the handcuffing of a four-year-old pre-kindergarten student at a Virginia school last year and the use of a Taser on a Virginia middle-school student earlier this year. Fears of soaring juvenile crime (an epidemic that never materialized) led to the passage of the Gun-Free Schools Act in 1994, which spurred a perceived need for in-house police. But it was the 1999 massacre at Colorado’s Columbine High School that fueled anxiety about crime in schools and popularized “school resource officers,” sworn law enforcement personnel who are authorized to carry weapons. The number of school resource officers increased nearly 30 percent between 1997 and 2007, according to a 2011 report by the nonprofit Justice Policy Institute. Some large urban school systems, like the Houston public schools, have gone so far as to hire their own police forces. Those police officers are rarely well trained in mediation or counseling. They do what cops do: They issue citations, make arrests and handcuff kids, even for such typical behavior as throwing spitballs. Students are then required to appear in court and left with records that could follow them for the rest of their lives. 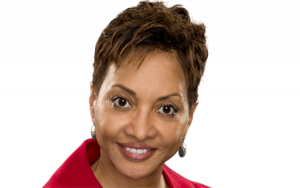 There is no evidence that this heavy reliance on police in schools has reduced crime or improved security, University of Maryland criminologist Denise Gottfredson told The New York Times in 2013. “And it increases the number of behavior problems that are referred to the police, pushing kids into the criminal justice system,” she said. In suburban Atlanta, Judge Steve Teske, the chief judge of the Clayton County Juvenile Court, has become an outspoken advocate for an alternative approach. He helped to spearhead an initiative that has dramatically reduced the number of school-related court appearances, all the while making schools safer. Incidents involving serious weapons on campus, for example, dropped sharply after police officers adopted an approach that emphasizes mediation and counseling over arrests. “The cases we have in court now are the burglars, the robbers — the kids who scare you, not the kids who make you mad,” Teske told The Washington Post in 2011. Isn’t that the way it should be in every school?